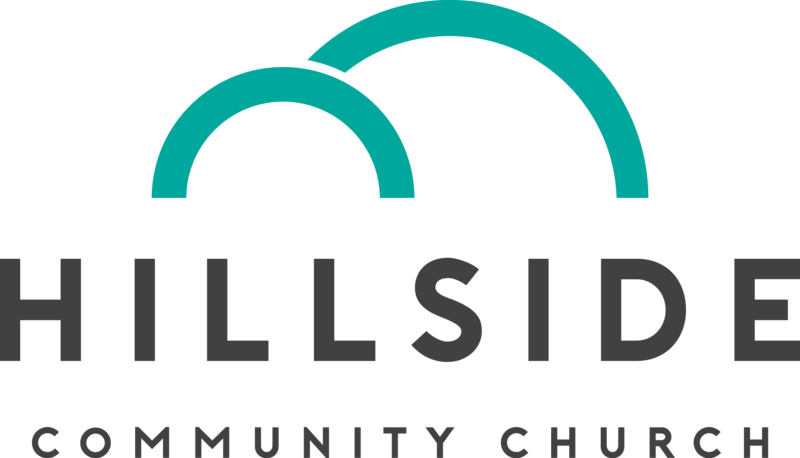 If you’ve worshipped with us, talked with us, read about us, and like what Hillside is all about, we’d invite you to strongly consider becoming a member. Check out our FAQ below to learn more about our membership process and some reasons good why you should consider officially joining our church! Have an honest desire to know and love God in the way of Jesus. Request to join the church. Be baptized if you’re not already. Participate in a membership service during worship. Attend worship regularly and support the church according to your ability. Why join the church when I can just attend? Spiritual growth is something that takes work. It takes time. It takes commitment. It takes accountability. In other words, spiritual growth takes community. By making the choice to join Hillside you are making the choice to join a community that will support and encourage you, helping you to live out God’s deepest callings for your life. You, in turn, will have the chance to do the same for others. 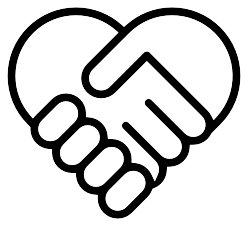 That dynamic, loving mutuality is what the Jesus way is all about. Hillside has a democratic form of governance. Our members are the ones who set the tone, tenor, and direction of our church’s ministry. As such, Hillside depends on an active and engaged membership to help shape its future. By becoming a member you’re able to participate fully in our communal visioning and decision-making. We’d love to have you as a partner in this process! How can I learn more about Hillside's mission, beliefs, and governance? You can download our community information packet by clicking here. When can I join the church? With advance notice, we can arrange to have you join the church during any worship service. Just contact us and let us know when you would like to participate in the membership ceremony.